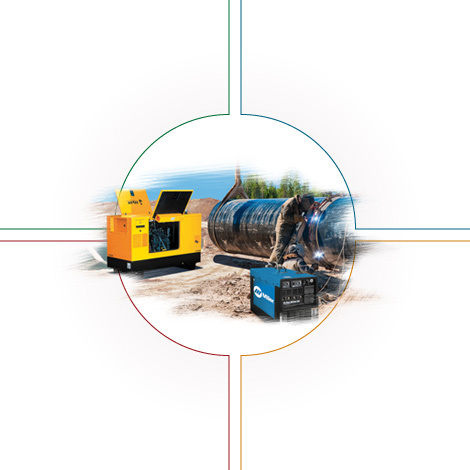 Our company operating in the oil sector, forestry and the construction industry, we offer a range of products to meet your specific needs: pumping, power supply and welding. Welding is present in all levels of industry. Whether for small repairs in the garage or for intensive operations such as structural and oil pipeline welding, the most important factor in welding is the reliability and quality of the tools used. 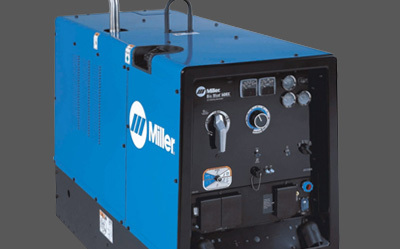 That’s why we’ve chosen to distribute welding products from Miller, a global leader in the welding industry. 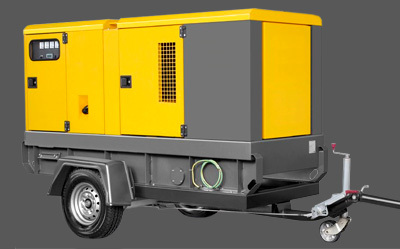 We have arc welders, MIG and TIG welders (electric and gas powered – gasoline or diesel) as well as various accessories. The presence of water during construction can be a major hindrance in accomplishing the project. Invented over 60 years ago, dewatering pumps are ideal for the drainage of construction sites or quarries, or to create a water diversion in order to perform maintenance procedures. 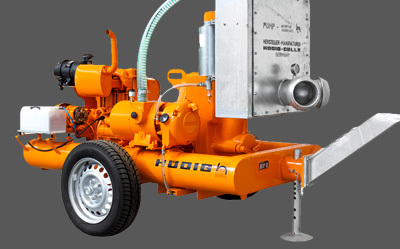 In partnership with Huedig, we can supply you with a number of automatic drainage pumps (diesel and electric) from 50 to 330 m3 per hour.